I don't think I've ever been this enamored or excited for boots season as Fall/Winter 2016 trends include a cornucopia of texture, color, and styles like velvet, floral brocade, silvery and gold metallics, and over the knee options in rich bordeaux, just to name a few. With so many styles in a rainbow of price points, I've made the shopping part easy for you by highlighting the best of the best for less! 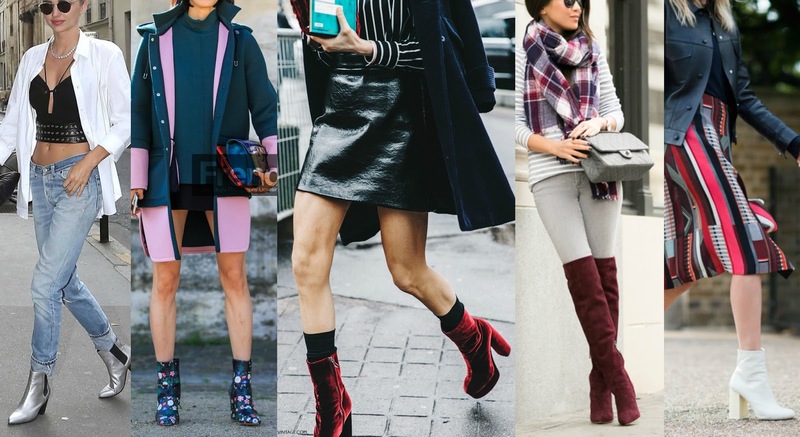 Yes, almost all these boots rocking fall's biggest trends are under $100! Happy shopping!